The evolution of the TLT 6 and looking at the construction improvements, the TLT 7 appears as a new model, improved and revolutionary, with the tip being the main centre of attention in all the changes. 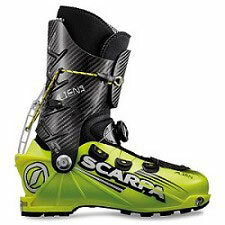 The Speed Nose has been made flat, avoiding the additional material and weight usually used to attach a crampon. The achieves apart from a reduction in weight, more length and a rotation point further back, making it more efficient in climbs. 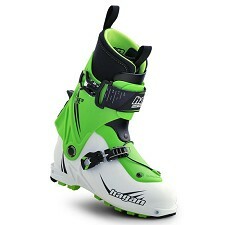 On top of that the Master Step system makes it 50% easier to insert the bindings into the toe holes. 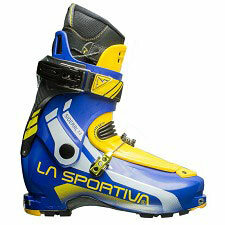 The new closing system Utralcok 3.0 Cousure, allows us to regulate all of the adjustments of the boots with one buckle. This achieves a reduction in weight and reducing the risk of breakage as there are less parts. 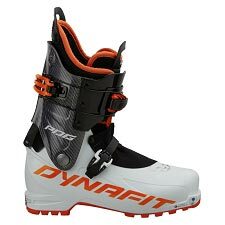 The system is designed in such a way that not only is the boot opened and closed wit just one buckle if not that it also regulates the transition between Ski and Walk. 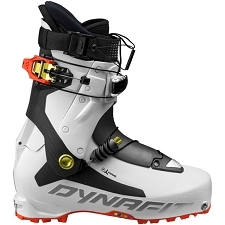 The modes are Ski mode, (closed), Walk mode (opening the cuff to enable movement) and Fit mode (totally open to put the boot on or remove the boot). 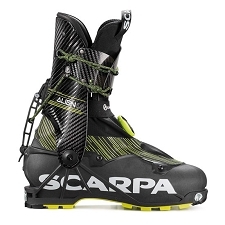 The Grilamid shell with Titanex fibre improves the feeling on the foot while making it harder improving torsion, reducing weight and allows to cut the length. 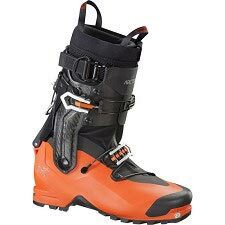 The cuff with Titanlex on the sides improves torsion resistance and reinforces transmission and sideways adjustment with less weight. 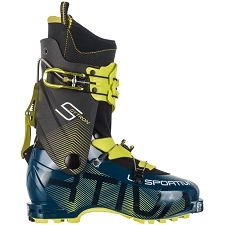 The improvements over the TLT 6 continue in the last, in the support, thanks to the grilamid spolier, continuing to provide plenty of rotation capacity making it a mountaineering boot at the same time as fast. 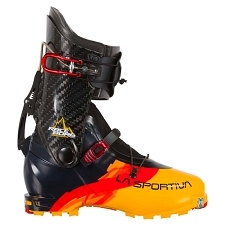 The inner boot is still 100% thermoformable and lightweight. 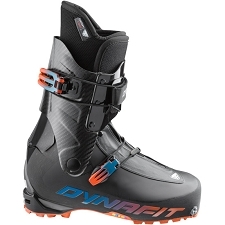 The inner boot has been reconstructed improving specific areas around the ankle and on the outside around the toes. 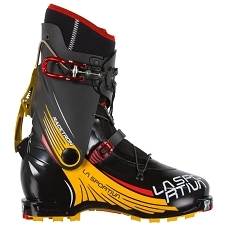 An adapter is necessary available from Marker for use with the Kingpin binding, and a special piece can be acquired to convert automatic crampons for use with the TLT 7. Grilamid shell with titantex fibre, and Titanltx cuff. 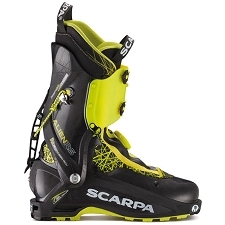 The shell has been shortened allowing more movement and comfort when climbing (as the rotation point is further back. 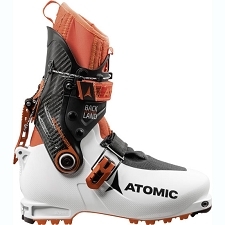 Piece to make automatic crampons NOT included. 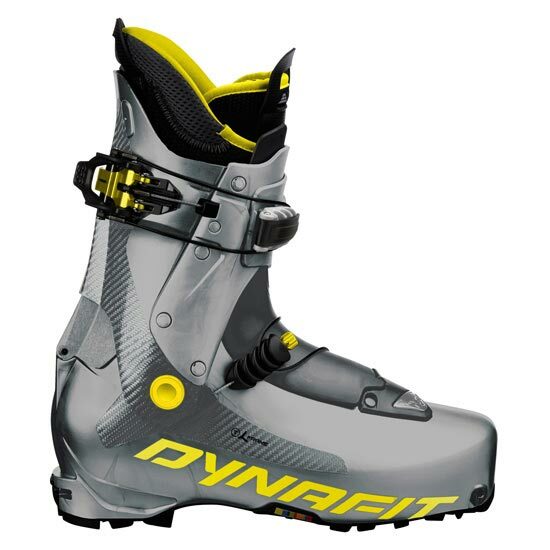 Only compatible with Dynafit bindings or similar. 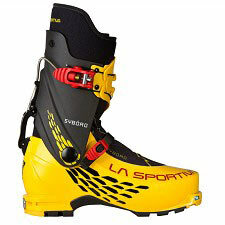 Thanks to Master Step inserting the binding onto the boot is 50% easier than before. Shell inclination 15−18º in walk mode. 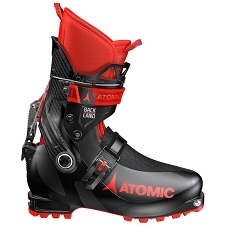 Ultralock 3.0 closure system with three different positions. 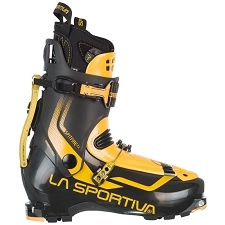 TLT 7 Custom Light inner boot, lighter with more movement, with different thicknesses according to the area of the foot and 100% thermoformable with velcro in the top part. 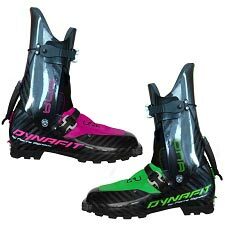 Dynafit Claw sole with the heel and the toes made with a harder and more adherent material to maximize grip on mountainous terrain. 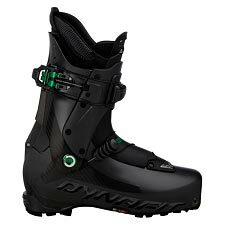 Approx weight 999 g/ each boot in size 27.5 MP. Customer Opinions "TLT 7 Performance"